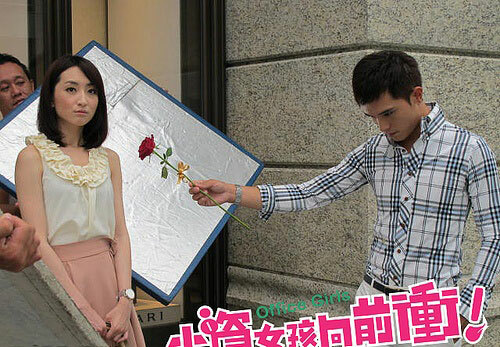 The Taiwanese drama Office Girls has special behind the scene program that is aired immediately after each episode of the main drama broadcast finishes airing. The program is named Office Girls – Workplace Strategy (小資女孩向前衝-職場攻略). The short version (usually initial part) of the programs are been posted by the TV channel online, providing a glance into how is the making of the Office Girls drama, and what’s happening with actors and actresses. The Making of Office Girls – Episode 9. Office Girls Workplace Strategy for episode 8. Office Girls episode 7 behind the scene video. Behind the scene of Office Girls episode 6. The making of Office Girls episode 5. 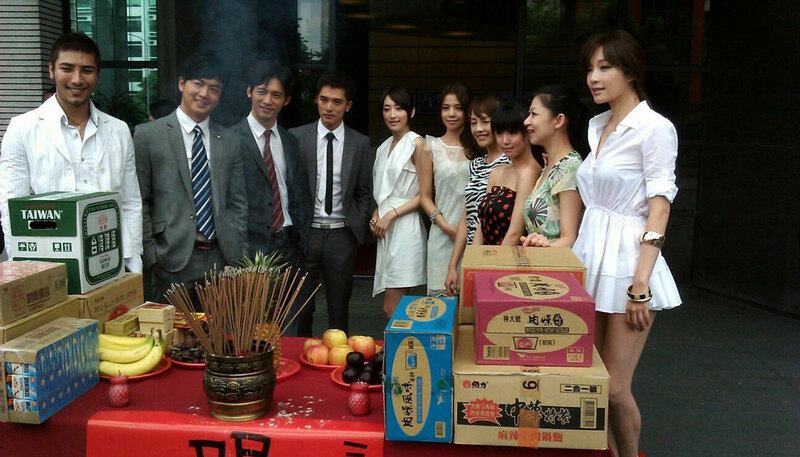 Office Girls episode 4 behind the scene video clip. 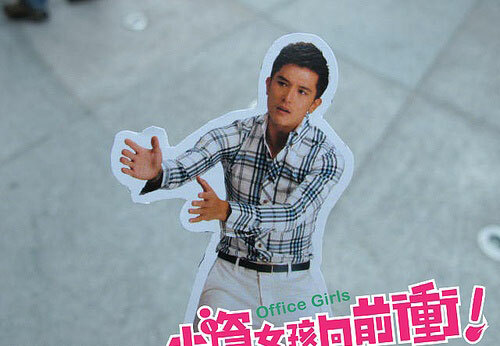 The making of Office Girls episode 3 – the scene Zi Qi praises Le Le body figure is good. Office Girls episode 2 behind the scene. The making of Office Girls episode 1. 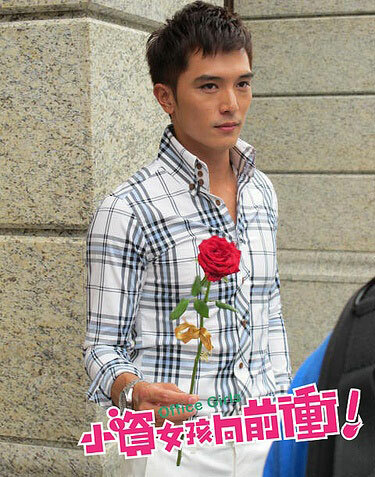 Roy Chiu model photos shooting. Interview with the three main lead actresses of Office Girls, where Alice Key says she can understand the feeling of typical office girls. Tia Li explains her character. Wen Sheng Hao, Tia Li, Shen Meng Sheng and Luo Ping attended a variety show and described their roles and feelings of acting in the drama. 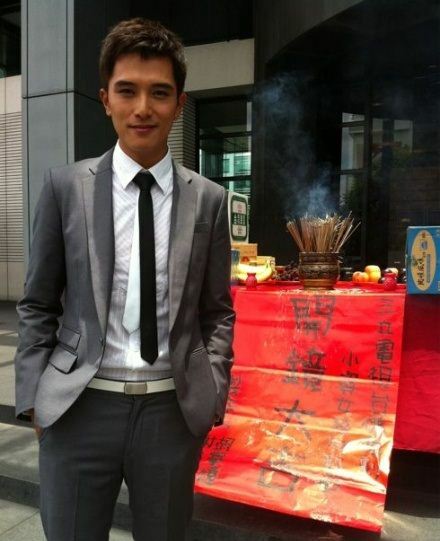 Luo Ping said that it’s his first time to act in a drama, and he has referred to many acting guides. 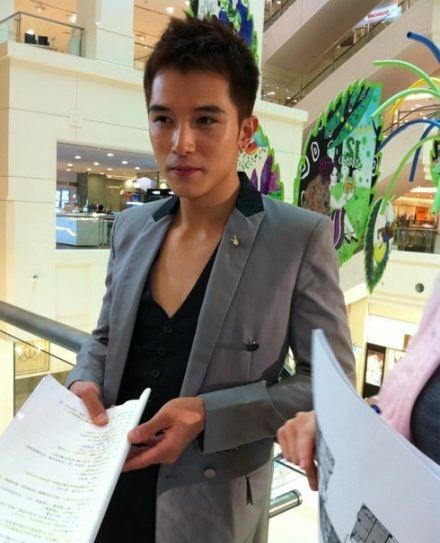 Interview during the special screening of Office Girls for SETTV (Part 1). Interview during the special screening of Office Girls for SETTV (Part 2). Roy Qui and director of Office Girls sing together during the special screening of Office Girls for SETTV.